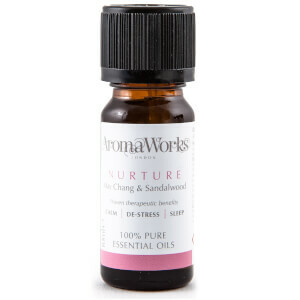 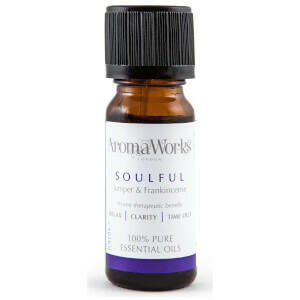 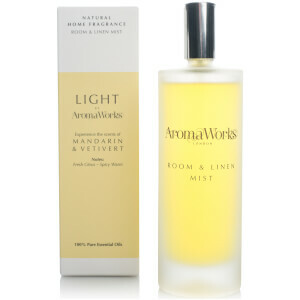 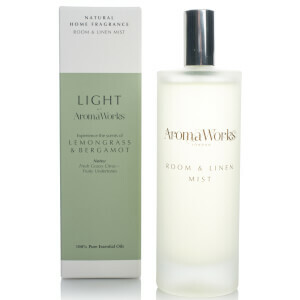 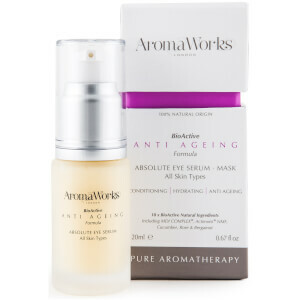 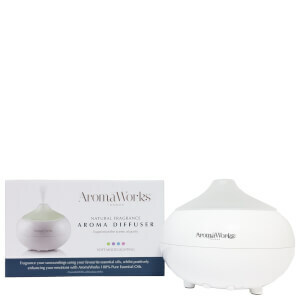 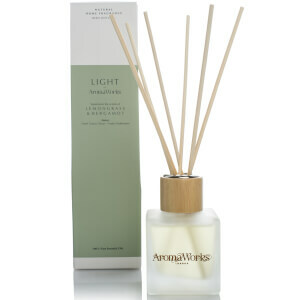 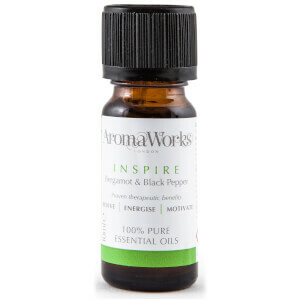 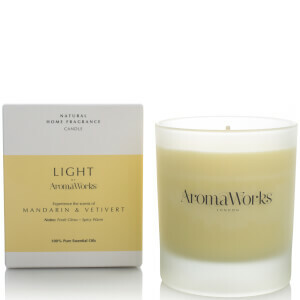 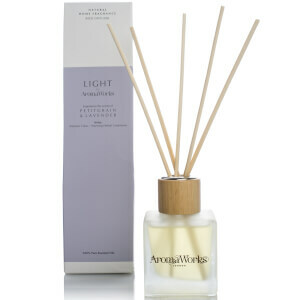 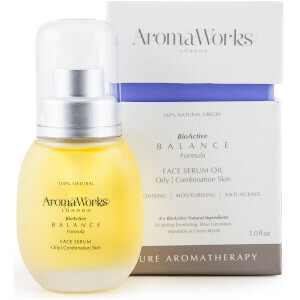 Enter into a world of complete relaxation with AromaWorks and their range of natural aromatherapy skincare and home fragrance. 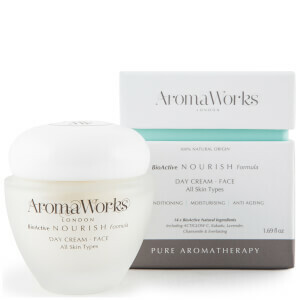 Made from a blend of natural ingredients, all AromaWorks products are cruelty-free, vegan-friendly and formulated without parabens, sulphates, petrochemicals and gluten, making them great to use if you have sensitive or reactive skin. 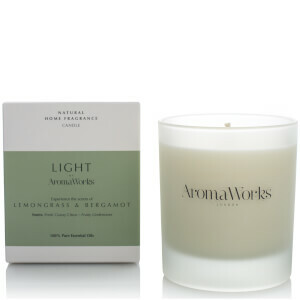 Whether you like to relax with a bath bomb or light a candle, AromaWorks has a full range of therapeutic products to soothe, calm and ease tension.